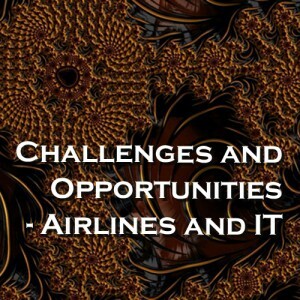 An airline industry client ask SIL, "What are the biggest areas of challenge and opportunity facing the airline industry in IT and operations in the current market?" 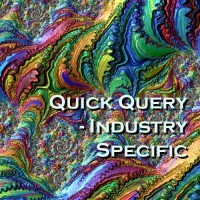 For this industry specific query, SIL ran a model against its 200+ heuristic database. The resulting data for a large group of organizations and projects was analysed and compared. SIL's findings are shown in this query.